WHAT IS DRAGONS GIRLS LACROSSE? Dragons Girls Lacrosse is the gateway into this exciting and increasingly popular sport. The Dragons Girls Lacrosse curriculum focuses on the fundamentals of the game, which includes passing, catching, ground balls, cradling game concepts and rules. During the Winter and Spring season we structure our teams by age and skill level to give every player the best path for personal development. Join Dragons and give girls lacrosse a try! Fall 2018 INFO IS HERE! 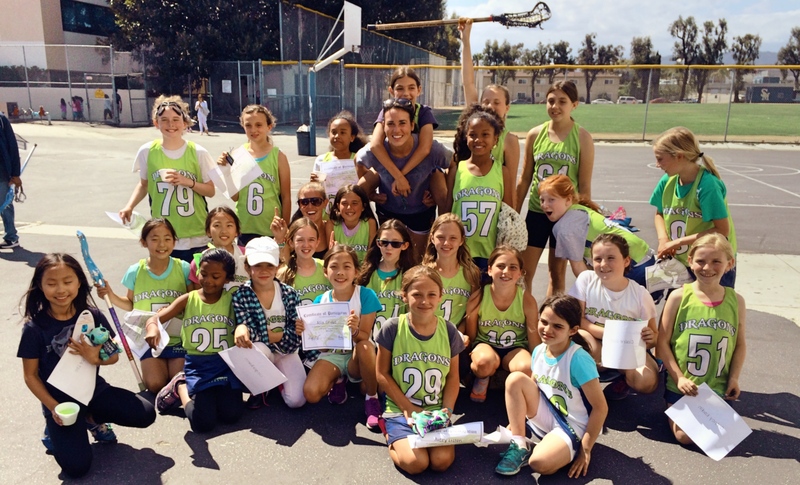 “Dragons Girls Lacrosse is heading into the Fall 2018 season with excitement and eagerness to continue growing the game of lacrosse in the Los Angeles area. CLICK HERE for Fall Info. “All our coaches have a deep understanding of the game of lacrosse. 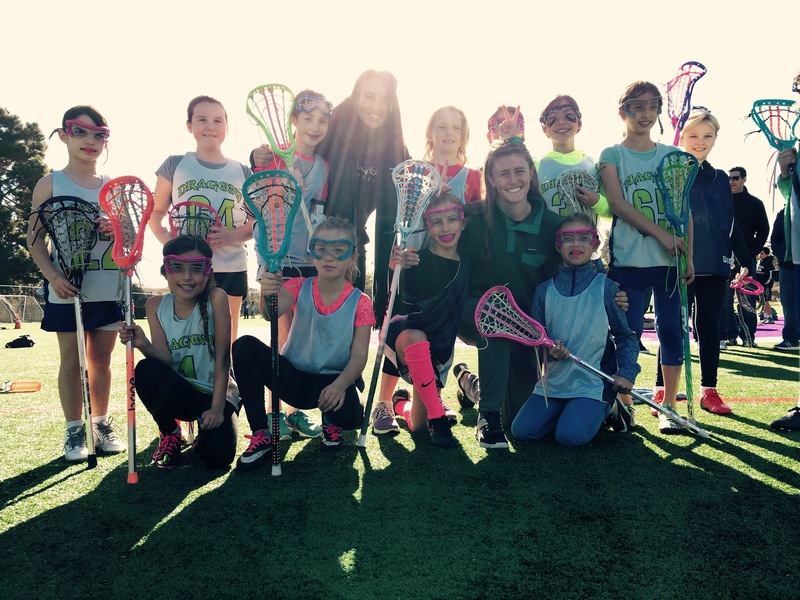 They are young, energetic, and all share a love of teaching lacrosse to young girls. Another bonus all of our coaches are girls who played at the collegiate level!"